FOX hiring Brazile who constantly tries to misrepresent Democrats, filibuster, and vacillates to attempt to run out the clock is an extremely irritating, unnecessary addition that leaves a bad taste in the mouth of Republicans who know her lies. She is a primary contributor to the Big Lies of the left and deceiver of liberals who are easily confused by backwards liberal thinking to dupe them. Message to FOX News: BRING BACK PIRRO and DUMP BRAZILE FROM YOUR CHANNEL! Remove NeverTrumper Ryan from your board or you will suffer the consequences of bowing to leftist corruption. 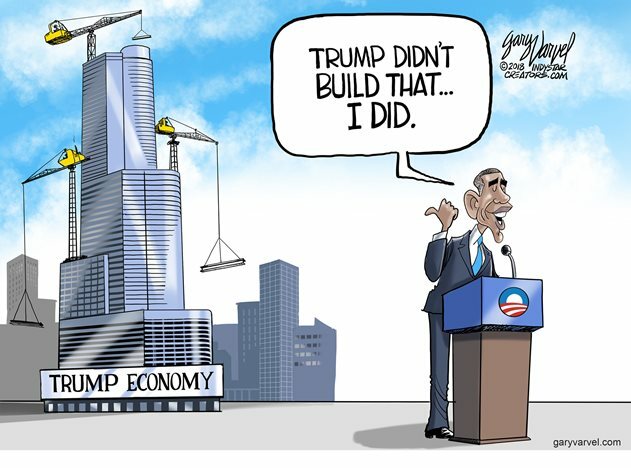 Obama only “set the table” for Trump by crushing America’s economic might so harshly that it made it easy to unleash. 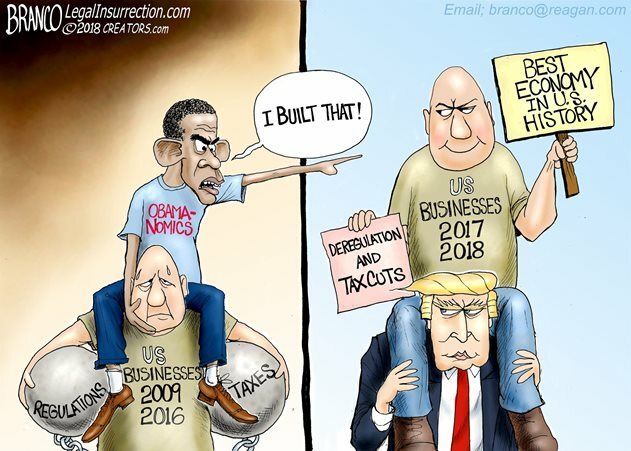 The “manufacturing jobs created” by Obama were all financed by taxpayers such as forcing companies to make expensive electric cars and solar power. Just as his financing of the Muslim Brotherhood, combined with a faux bombing campaign wasting American ordnance while suppressing replacement by cutting military spending, created the Islamic State, Trump’s destruction of that cancer was quickly and easily accomplished. Only liberal’s backwards thinking gives rise to Democrat’s beliefs that Obama was good, and that Trump is bad. 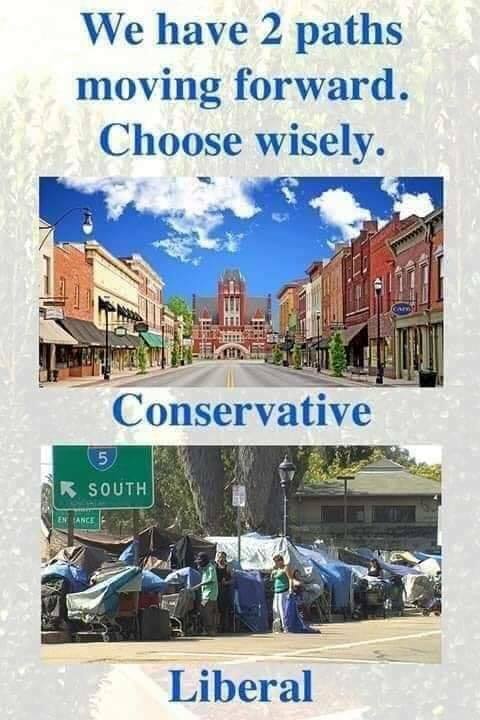 Republicans cities prosper while Democrat cities become toilets to foreign invaders to whom they want to give the vote. 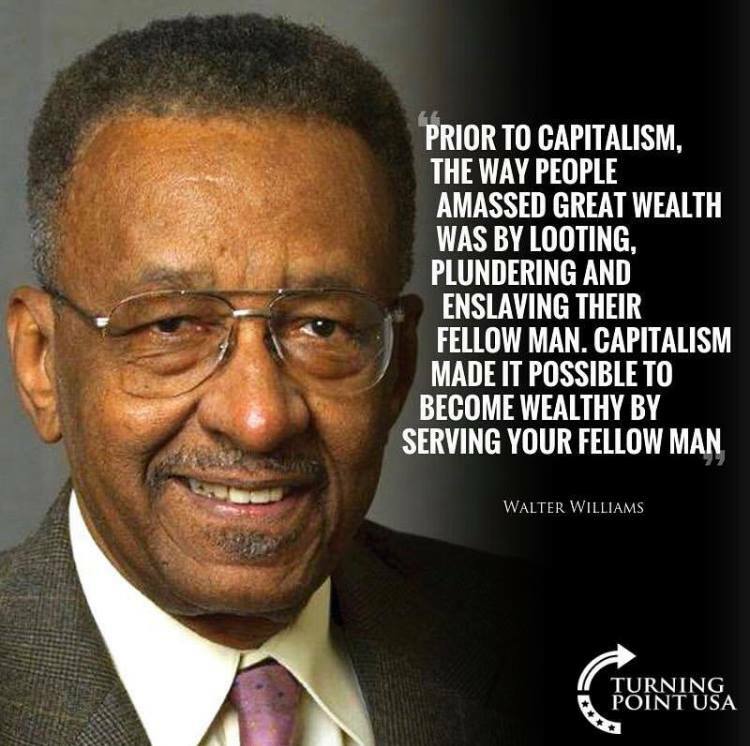 Democrats would transform America from the Land of the Free and Home of the Brave into the Land of the Freeloader and Home of the Depraved. 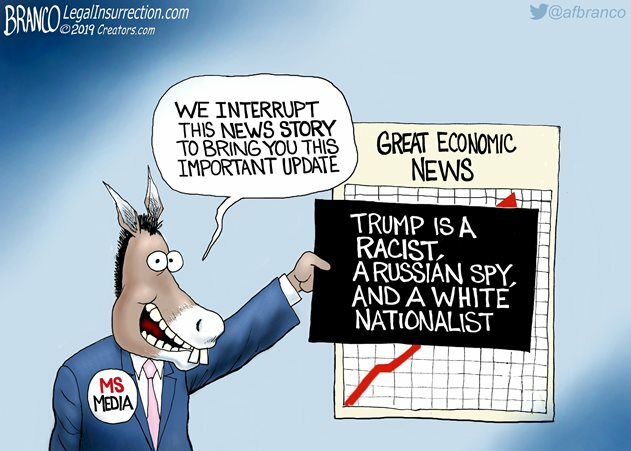 This entry was posted in Elections 2020, Politics and tagged Barack Obama, Donald Trump, Donna Brazile, Economy, FOX News, Illegal Immigration, Islamophobia, Jeanine Pirro, Manufacturing Job Boom, Ob, Obama's Magic Wand, Obamanomics vs. Trumpism, Voter fraud. Bookmark the permalink. I stopped watching the Fox News Network in the summer of 2016 when it became obvious that the network, far from being pro Trump, was nothing more than a champion for the Establishment. Frankly, the whole format is a waste of time. They bring on a guest and give him, maybe four minutes, but never let him finish a thought unless he is in agreement with the host. Searching for dust mites in the attic would be a better use of my time. As far as Land of the Free and Home of the Brave, for quite some time now I’ve been citing it as Land of the Regulated, Home of the Snowflake. I don’t understand how Liberals can think that bringing up an entire generation of individuals who are so weak that they cannot even tolerate hearing an alternate opinion will be of any benefit to the country’s future. (Oh dear God, did I just use “Liberals” and “think” in the same sentence? Please forgive my faux pas.) Here in Appleton, WI, we have Lawrence University. Currently, tuition, room and board, and activity fees run just under $58,000 annually (plus an environmental fee of $15 (I kid you not). You know it’s a liberal college when you have to pay an environmental fee!) My mother’s next door neighbors are both professors at Lawrence–nice people but not too bright. Even they had to admit that when Trump won the election the university had to bring in the coloring books and therapy dogs. Fifty-eight thousand a year to produce the weakest generation of Americans to ever exist! If anybody thinks this country has a snowball’s chance in hell of surviving even the mildest of calamities, you’ll need to do some serious prayer work. Thanks for catching that wrong word error. Word doesn’t do that yet and I can’t catch every typo. FNC is a disappointment and becoming more like the MSM. They removed Judge Jeanine who is direct and truthful while giving a platform to the likes of Maria Harff and dishonest Donna Brazile. With more commercials and two to three guests with 20 seconds to discuss a topic, I can no longer enjoy FNC and suspect they will give Jussie Smollett his own show on solving race relations. I now watch One American News Network and enjoy Liz Wheeler on Tipping Point. I never miss reading the concise statements on your liberalsbackwardthink.